Frankie Potts 3 & 4 out now! or as an eBook from Google Play. I started writing junior fiction stories when I was on maternity leave with my first daughter (who was luckily a good sleeper). 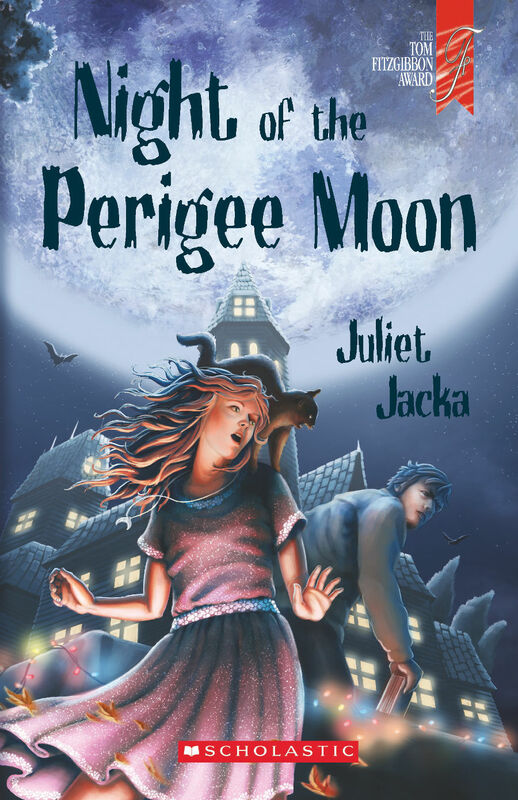 My first book Night of the Perigee Moon won the 2013 Tom Fitzgibbon Storylines Award and was published in 2014 by Scholastic. 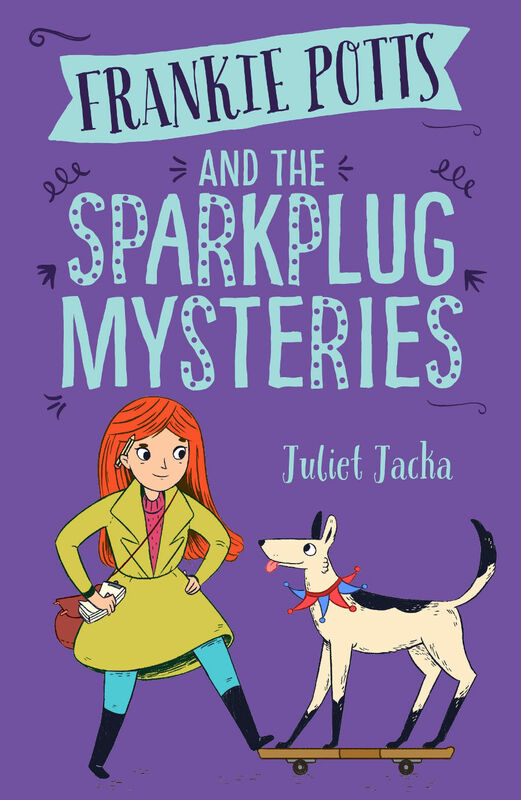 My new chapter-book series about Frankie Potts, red-haired girl detective was launched by Puffin in June 2016. I'm pleased as punch to be carrying on a family tradition by becoming a published author: I'm the third generation to do so. I live in one of Wellington's hilly suburbs in a red house by a railway line, with my husband and two young daughters. I juggle writing with family life and work, which involves doing inscrutable digital stuff with websites. You can use this Google Form to send me a message. Frankie is on the lookout for a human detective sidekick to share her caseload. Finding the right person isn’t as easy as you’d think, and she’s never had more to juggle. 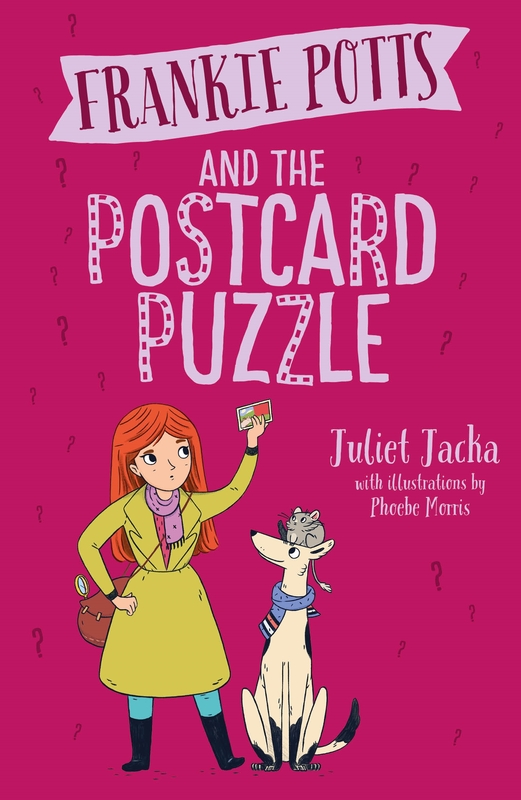 Right now she’s having to contend with a new boy from Borneo, whose tales are taller and wilder than his wild black hair; the meanest school office lady in Tring; her arch-enemy Ralph Peter-McGee and his equally brutish ginger tomcat; and helping her Grandma M train a troupe of greyhounds. Meanwhile, Tring is on high alert — a burglar is on the loose. Random pink items, most notably a bikini belonging to Frankie’s teacher, are disappearing from houses all over the village. An exhibition of bejewelled items is just about to open, with a pink, diamond-encrusted bikini as its showpiece. The temptation will be too great for any self-respecting burglar to stay away. And self-respecting solver of mysteries Frankie is determined to catch the burglar in the act . . . but in her efforts to tidy up her mystery list single-handed, is Frankie ignoring some very important clues? A girl of mystery shouldn’t be usual. And Frankie Potts, number-one detective in Tring, is anything but. 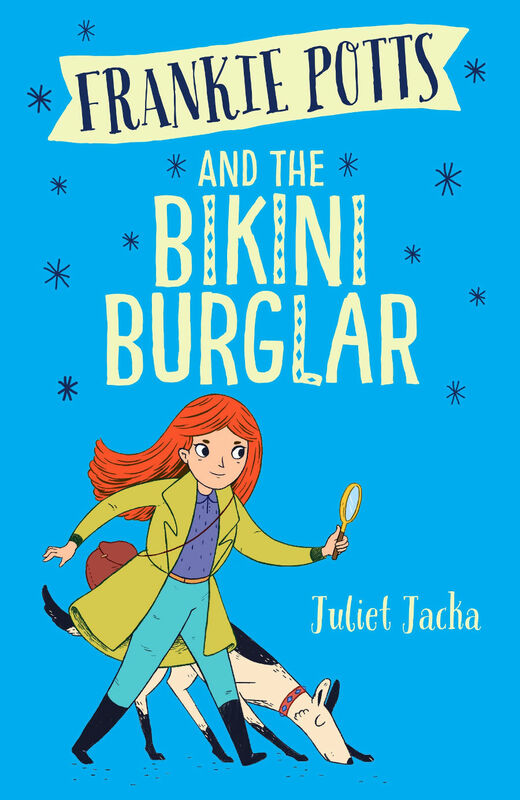 She’s got flaming red hair, a crazy grandma called Formidable Mildred, and a mystery list that keeps growing. When Frankie is adopted by a dog at the window of her favourite sweetshop, there’s detecting to be done. The dog, Sparkplug, is adorable. Even Frankie’s formidable Grandma M goes all soft and goopy in his presence. Sparkplug can ride a skateboard like a pro, high-five, dance on his hind legs and sniff out a mystery two houses away. He’s the ideal dog for a detective. Sparkplug wants to stay with Frankie, and Frankie would dearly love to keep him — but where is he from? There are other mysteries to solve, and they all seem to be linked: trails of ants; Grandma M’s odd behaviour; her secret tattoo . . . What? When and WHY did cardy-wearing Grandma get a tattoo? A circus has just arrived in the village — it seems a good place to start looking for clues. But first, Frankie will have to get Sparkplug past Tring Dog Control and her arch-enemy, Ralph Peter-McGee. All Tilly Angelica wants for her thirteenth birthday is to be normal! 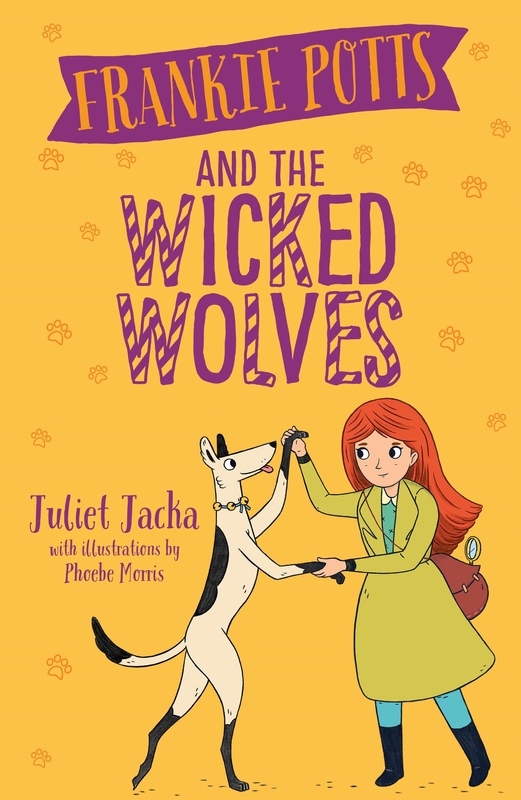 But with her changeover party looming and her mad, magical family coming from near and far, Tilly is set to inherit a terrifying - or tantalising - talent of her own. Night of the Perigee Moon is the winner of the 2013 Tom Fitzgibbon Award for a previously unpublished writer.